Lieutenant Warren, who served in the Missouri Confederate Brigade, described the “poor fellows” in the “solid line of blue” whose attack was repulsed. 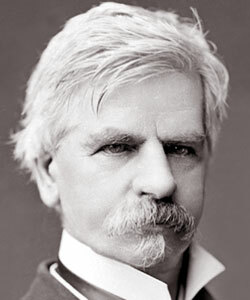 One can find other primary sources related to this battle in Cornell University’s Making of America, including General Johnston’s account and other reports in the Official Records. On September 8, 1865, the New York Tribune commented on the unusual amount of fanfare the 54th Massachusetts Volunteer Infantry received on their return to Boston. 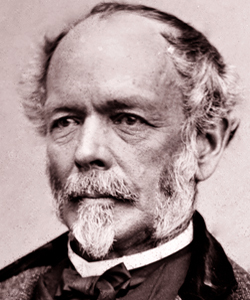 The author of the editorial explained the public response reflected the 54th’s status as the first northern regiment of black soldiers and the reputation the regiment earned as being “the one on whose good conduct depended for a long time the success of the whole experiment of arming black citizens in defence of the Republic.” Edwin Stanton, the Secretary of War, gave Massachusetts governor John A. Andrew permission to begin recruiting black troops on January 26, 1863. 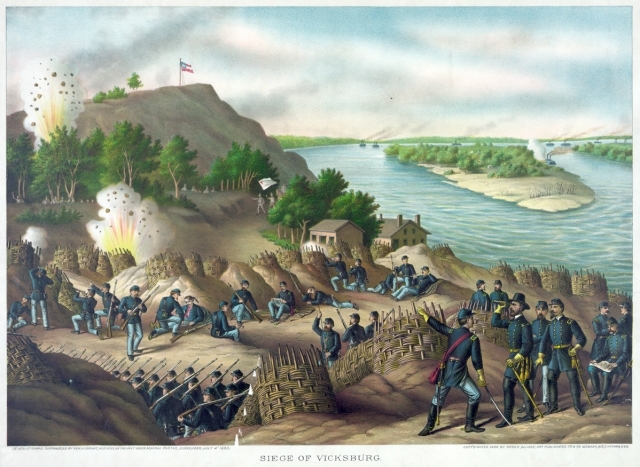 Andrew carefully hired officers to lead the black regiment, including the regiment’s future commander Colonel Robert Gould Shaw, because the 54th was in his opinion “perhaps the most important corps to be organized during the whole war.” The 54th is well known for their participation in the assault on Fort Wagner, South Carolina on July 18, 1863. The same Tribune article equated the battle’s significance to African-Americans as “Bunker Hill has been for ninety years to the white Yankees.” Captain Luis F. Emilio of Company E published a reflective history of the 54th, A Brave Black Regiment… (1894), which is partially available on Google Books. HistoryNet, as mentioned in this previous post, has also published a background article on 54th regimental history that originally appeared in the October 2000 issue of American History magazine. 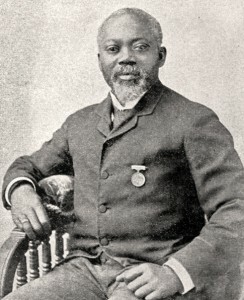 Sergeant William Harvey Carney of Company C (1840-1908): received a Medal of Honor in 1900 for keeping the regiment’s colors from falling to the ground after Colonel Robert Gould Shaw was shot during the assault on Fort Wagner, the earliest African-American action to be recognized with a Medal of Honor. Private John Henson of Company C (1843-1880): reassigned to the Ordinance Department of his regiment from November 1864 to February 1865.
continue reading "The 54th Massachusetts"
The Siege of Port Hudson began in late May 1863 with a series of battles, including one on May 27 that was among the first major engagements that involved African American regiments. After General Franklin Gardner received reports that confirmed the Confederate defeat at Vicksburg, he surrendered his forces to General Nathaniel P. Banks on July 9, 1863. 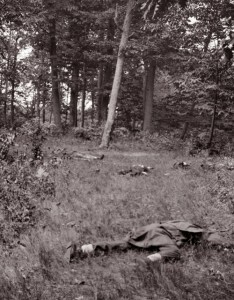 Some estimates put the total number of casualties during the siege at 12,208 (Union 5,000 / CSA 7,208). The National Park Service offers a great lesson plan about Port Hudson through their Teaching with Historic Places program. Teachers will find a short overview of the battle, several accounts from soldiers who participated in the battle, and links to several photographs. Louisiana State University’s Marshall Dunham photograph album also has a number of photographs of Port Hudson. In addition, several battle maps are available from the Library of Congress. Port Hudson may not be that well known, but as General Ulysses S. Grant explained in his Personal Memoirs (1885-1886), the Union’s victory on July 9 was a significant one. “From that day to the close of the rebellion the Mississippi River, from its source to its mouth, remained in the control of the National troops,” as Grant noted. You can also find other documents about this battle in volume 26 of the Official Records. (A list of all the reports starts on page 41). You can also find other documents related to this battle in volume 21 of the Official Records. 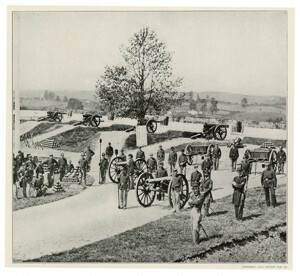 The admirable character of our troops is incontestably proved by the result of this battle, especially when it is remembered that little more than six thousand men of the Army of the Shenandoah with sixteen guns, and less than two thousand of that of the Potomac with six guns, for full five hours successfully resisted thirty-five thousand U. S. troops with a powerful artillery and superior force of regular cavalry… The unfading honor which they won was dearly bought with the blood of many of our best and bravest. The Virginia Center for Digital History has created a valuable online resource in their project entitled “Valley of the Shadow” which examines the Civil War through the eyes of Americans on both sides of the conflict. Students can study the 1st Battle at Bull Run by watching 5th Virginia Infantry and 1st Virginia Cavalry’s advance into the battle in the interactive map, read reports by commanding officers, or skim a Pennsylvania newspaper published the weekend following the battle. The battlefield is preserved by the National Park Service as a national battlefield, and the NPS website provides tools for teachers including lesson plans and field trip outlines. 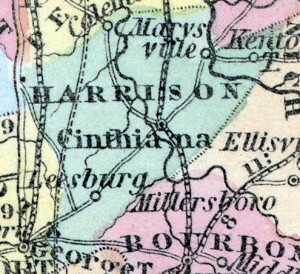 David Harrison Walton, Dickinson College Class of 1854, fought as part of the Stonewall Brigade during the first Battle at Manassas, as the first commander of the “Shenandoah Sharpshooters”: Company K of the 33rd Virginia. Some suggestions for further reading on the Battle of Cynthiana include Chronicles of Cynthiana which gives a fairly concise overview of the second battle at the site. Other interesting resources are the Official Records and the History of Morgan’s Cavalry which provides background information on General Morgan’s early life and his participation in the Confederate army. 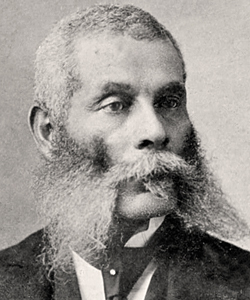 Another resource that may be interesting to browse is Black Union Soldier’s in the Civil War which has a valuable list detailing all the Black Union Recipients of the Congressional Medal of Honor. Kelly was “mustered out” of service in Wilmington, North Carolina in 1865. 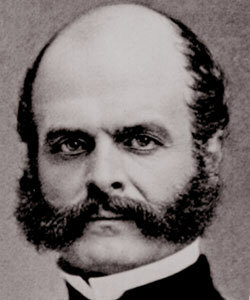 After the war, Kelly married his wife Victoria on July 30, 1866, and the two had a son named William in January 1867. He served as a night watchman for the Pittsburgh Police before his death on June 19, 1907. Kelly is buried in St. Peters Cemetery in Pittsburgh, Pennsylvania. Some other sources on Fort Stevens that may be interesting to browse are Robert Sampson Lanier’s The Photographic History of the Civil War: Forts and Artillery as it provides some valuable images of soldiers stationed at Fort Stevens during the Civil War along with summaries of the major battles fought around the Washington D.C. area. 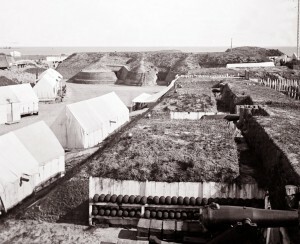 Two other interesting sources that can be found on Google Books are Recollections of the Civil War: With Many Original Diary Entries and Letters Written from the Seat of War, and With Annotated References and the Official Records since both give many firsthand accounts written by soldiers and officers who took part in the fighting at Fort Stevens.